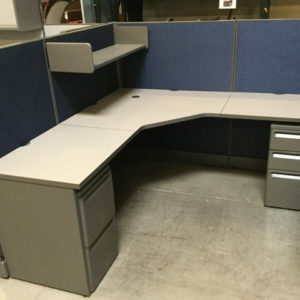 HAVE YOU CONSIDERED PRE-OWNED OR REFURBISHED MODULAR SYSTEMS? 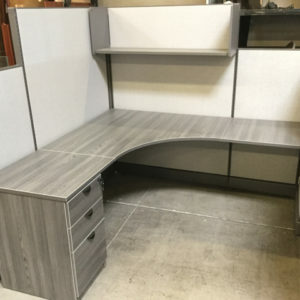 Get the look you want at a fraction of the cost. 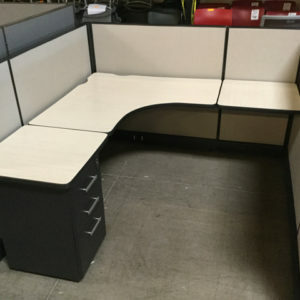 Purchasing pre-owned systems furniture for your office is a great way to save money and maximize your budget. 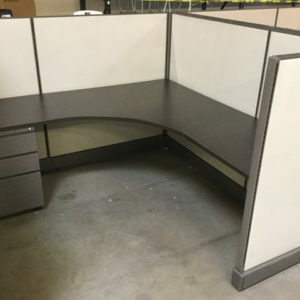 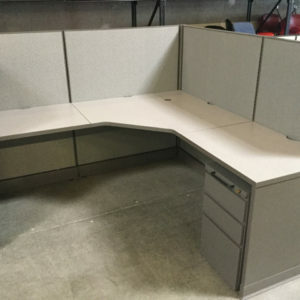 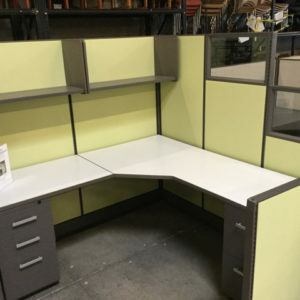 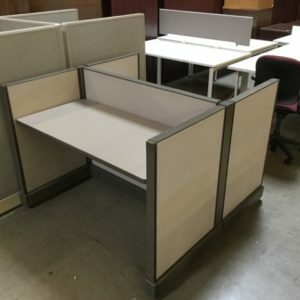 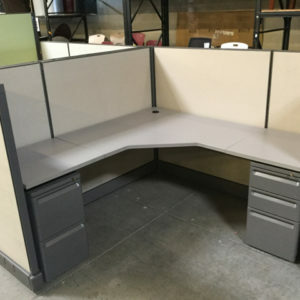 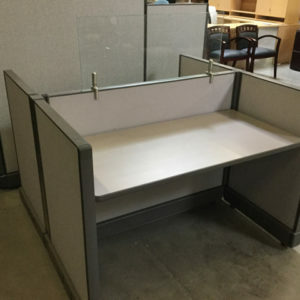 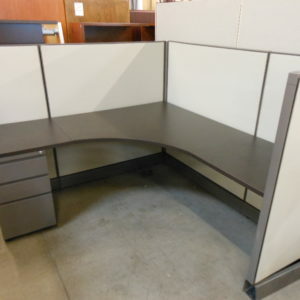 At Arizona Office Liquidators & Designs we have a great selection of both used and refurbished cubicles and modular office furniture in our Phoenix showroom. 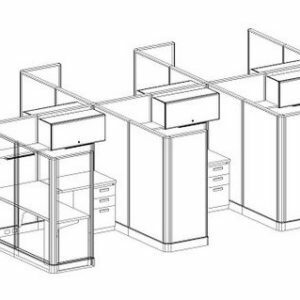 HERE ARE JUST A FEW OF THE MODULAR SYSTEMS & CUBICLES YOU WILL CURRENTLY FIND IN OUR 26,000 SQ FT SHOWROOM.